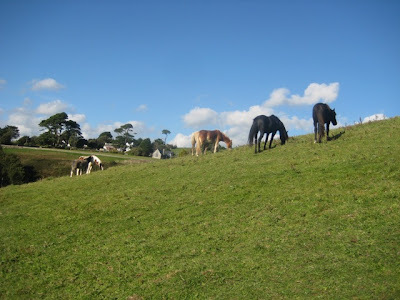 Wissy's blogspot: Wordless Wednesday ~ "Hill Horses"
Wordless Wednesday ~ "Hill Horses"
Wordless Wednesday ~ "Little lost lamb". Wordless Wednesday ~ "Fruit and Veg". Polperro and Looe in Cornwall. Wordless Wednesday ~ "Which Way Up?"